Movie fiends and Christmas lovers, rejoice for the festive season is upon us. 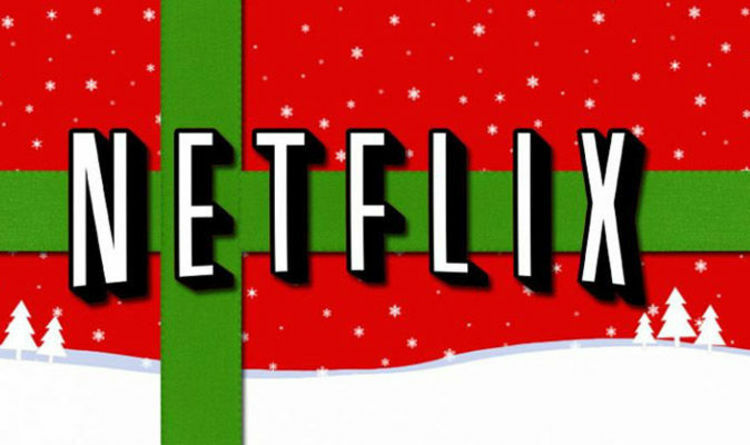 Netflix is here to make your holiday season merry and bright with plenty of content to stream at your heart’s content. From nostalgic classics to new rom-coms, there’s a movie for every fan. Here is the Express list of recommended movies to watch on Netflix. Everyone’s favourite film, Love Actually is finally available to stream on Netflix and is the perfect Christmas movie. The surprise rom-com released by Netflix itself last year took rom-com lovers by storm, and it’s available to stream now. For adults who want to revel in British ironic humour, Get Santa is free to watch on Netflix, starring Jim Broadbent and Rafe Spall. If fiction isn’t your thing, check out Bill Murray’s A Very Murray Christmas, featuring Hollywood favourites George Clooney, Chris Rock, and more. Another documentary, Tree Man is the story of a Canadian man who leaves his family to live in a van in New York City and sell Christmas trees will melt even the coldest of hearts. A true Christmas Classic starring Bing Crosby, White Christmas has been a staple holiday movie for over sixty years. For a so-bad-it’s-good movie, watch Vanessa Hudgens play two characters who swap lives and, of course, romantic comedy ensues. Another classic, Miracle on 34th Street stars the late, great Richard Attenborough as Santa – what more could you want. Deck the Halls follows Steve (Matthew Broderick), suburban dad and Christmas enthusiast, finds a wrinkle in his well-ordered existence with the arrival of his new neighbour Danny (Danny DeVito). Danny has big dreams and plans to illuminate his house with enough holiday lights to make it visible from space. Not to be outdone, Steve declares a war of one-upmanship with Danny that threatens to drag the Christmas spirit through the slush. There you have it, the top 10 Christmas films to stream on Netflix. There are plenty more, and you’ve got 45 days to go. Better head over to Netflix now.